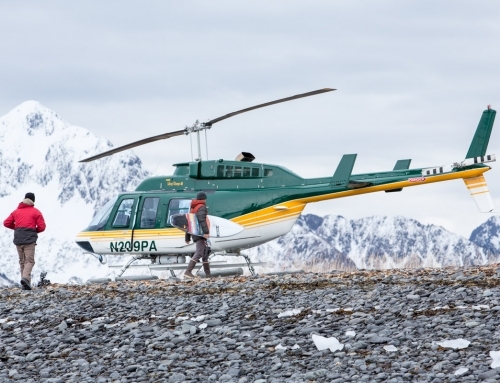 It’s been a busy season here at Surf Alaska. 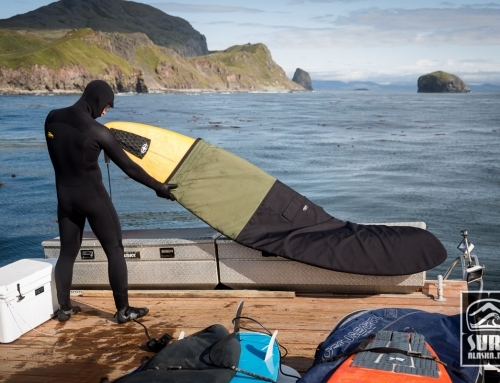 We are getting stoked to fall into some epic surf adventures as the summer winds down. Until then, here is a little photo report from a session we had last winter, Valentines day in fact. 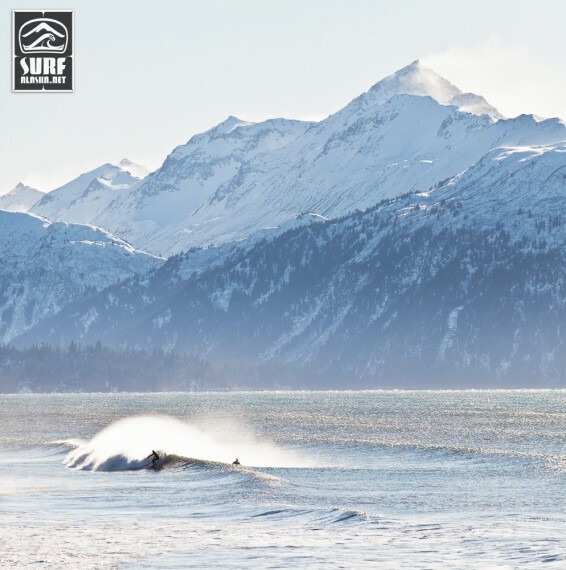 Pretty nice offshore blowing, check out the snow manes flying off the mountains in the background! This was a Mike McCune show, all the following photos are McFish in fine form. Not even Mike could catch all the waves. 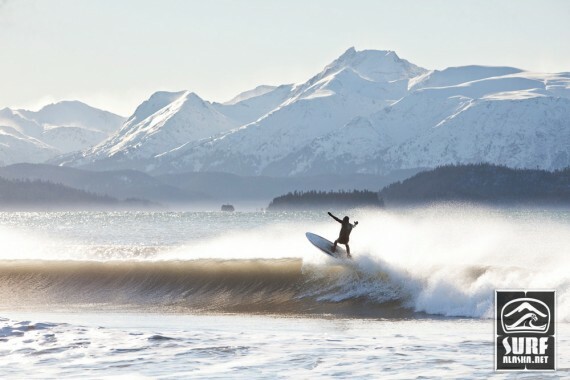 Stay tuned, we should have some great stories to share of pioneering surf breaks in Alaska this fall!